A seaside sanctuary situated between Ft. Lauderdale and Miami in serene Sunny Isles Beach, Acqualina Resort & Spa on the Beach is South Florida's quintessential luxury resort located on 4.5 beachfront acres along the coastline. The traditionally styled, ultra-luxe property offers the highest level of service and is the perfect child-friendly alternative to the South Beach scene. 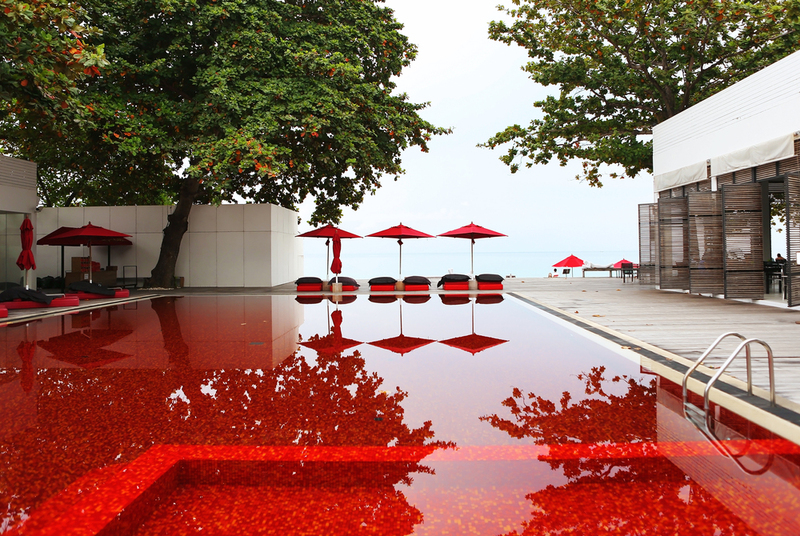 When we say this property is super-kid friendly, we mean it... It goes down in the books! With already a ton of activities that appeal to all ages, Acqualina has recently unveiled even more family programs. Discover three of the newest programs added at Acqualina here. 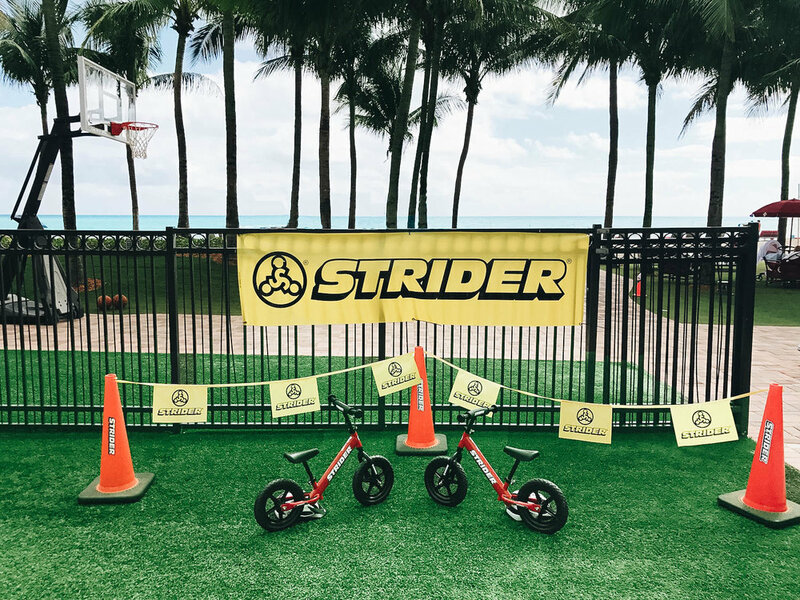 Acqualina is the only resort in the world that offers Strider Balance Bikes on site. These no-pedal bikes teach toddlers balance and coordination skills as they navigate through specially set up bike lines on the soft grassy area of the great lawn. This program is designed for toddlers and their parents to engage in a fun, hands-on activity together while on vacation at our luxurious beachfront resort. Every morning, toddlers, children, and adults are welcome to gather on the great lawn to participate in a morning stretch, which includes warm up exercises and fun stretch moves. 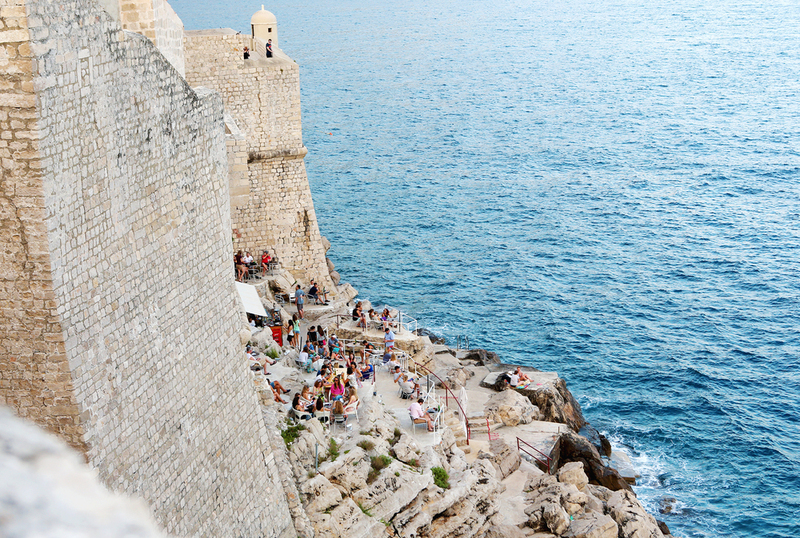 In the afternoons, family relay races are offered on the beach to include water bucket relay and a beach treasure hunt.